Von Newman is a Brooklyn-Born Musician-Singer/Songwriter who mixes a polished stage presence with imaginative versatile vocal arrangements that truly redefine the art of being a Stylist. Whether it be his originals, arrangements, standards, or the classics. Von Newman has the unique ability to connect people and song in a soul gripping way. 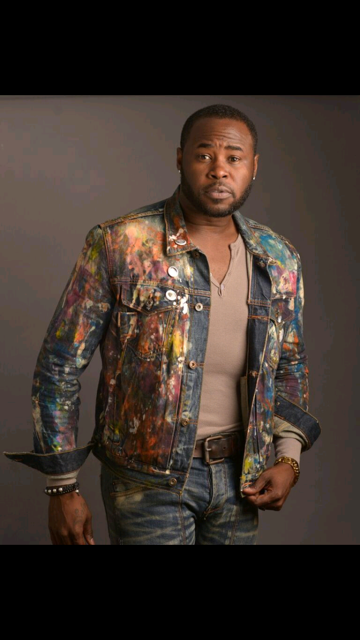 Along his musical journey, Von Newman has recorded and or performed with recording artists such as Anthony Hamilton, Adina Howard, Keisha Cole, Fantasia, Marvin Sapp, Sybil, Sunshine Anderson, Big Daddy Kane, Monica and Wale. Von Newman spent most of 2015 living in the Middle East as a Resident Artist at the worldrenown Al Mandaloun in Beirut, Lebanon. Performing on many stages across the Tri-State area, Von Newman regularly entertains at The Village Underground, Club Groove NYC, Toshi's Living Room,The Rainbow Room, The Blue Note, The Core Club, BB Kings, Molly's Spillane's, A Place 2 Go, Alvin and Friends, Harlem Nights, Red Rooster and Milk River.